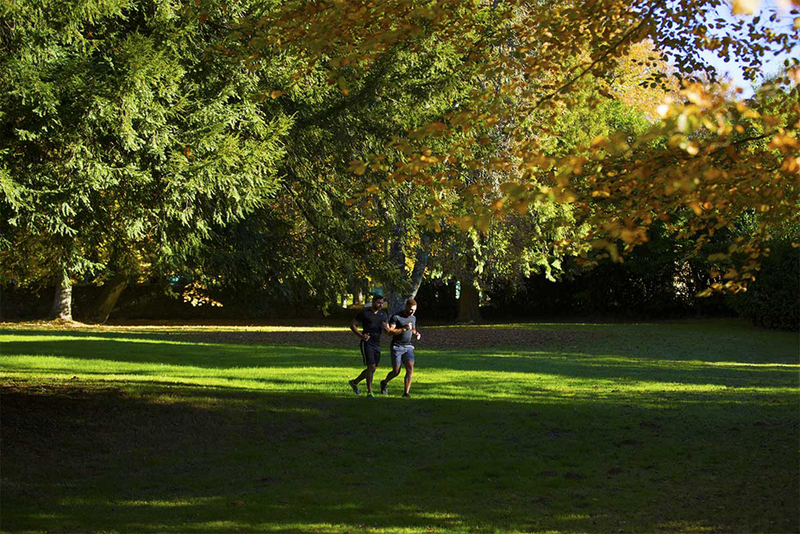 ARCHERY, BIKING, JOGGING TRAILS & MORE..
Toss a ball around our open fileds. The setting is perfect to enjoy a game with friends and family. Take a look at the domain from another perspective as you enjoy our gorgeous trails. Every trail has a story. 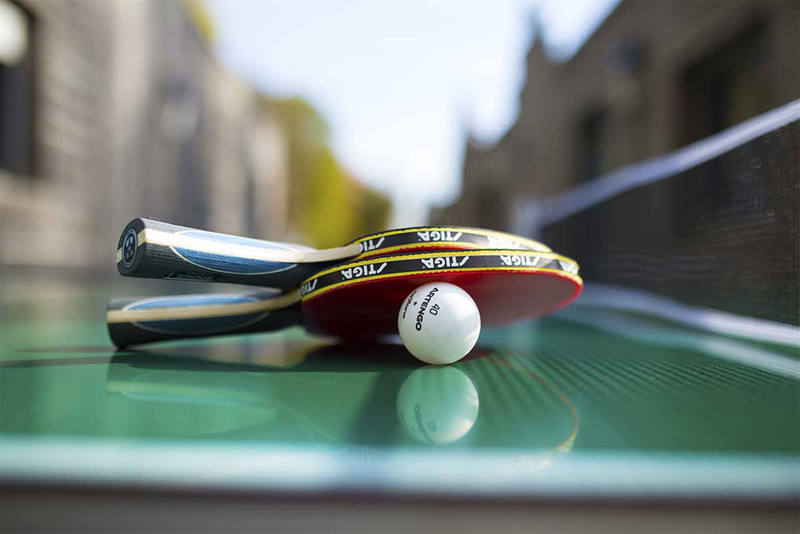 Practice your reflexes and agility around our tennis tables. Enjoy our and the great climate! 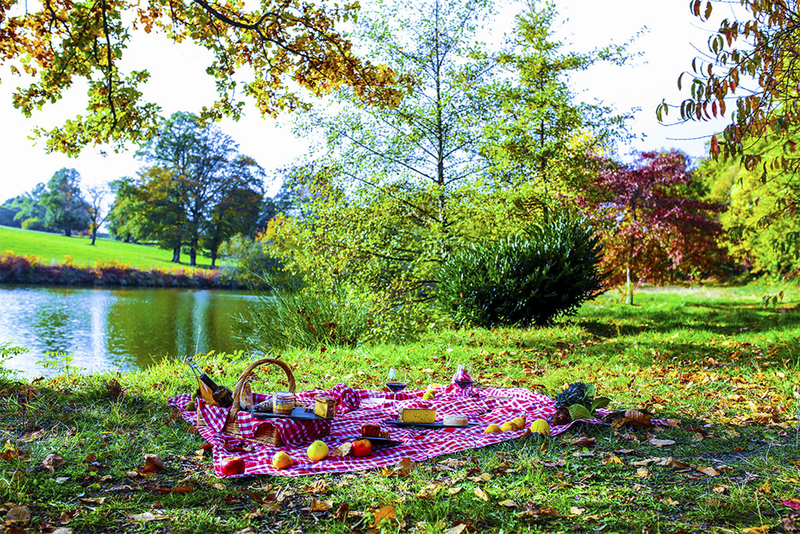 Picnic outdoors, and recharge energy with the crisp clean air; our staff will cater to your needs. 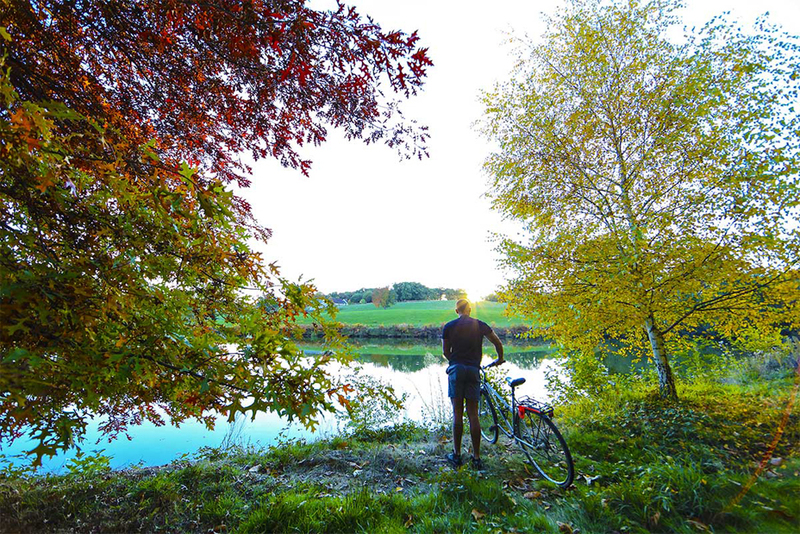 Take a bike through our picturesque scenery and explore the area.